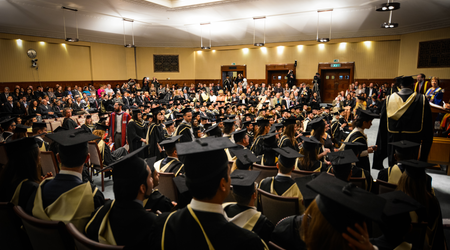 Birkbeck, University of London is a world-class research and teaching institution ranked in the top 1% of universities world-wide in the Times Higher World University Rankings 2012-13. 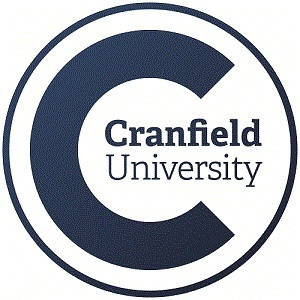 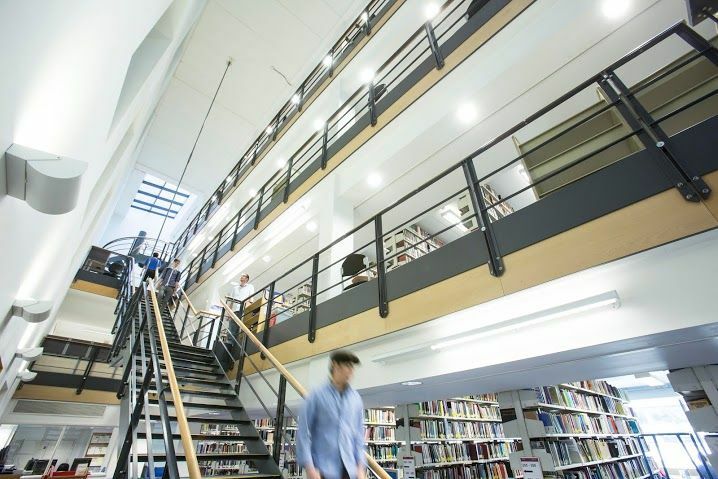 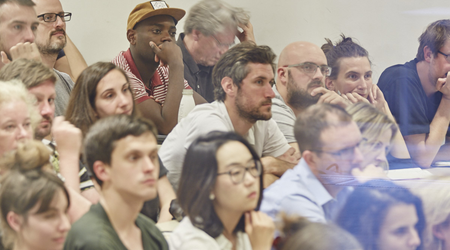 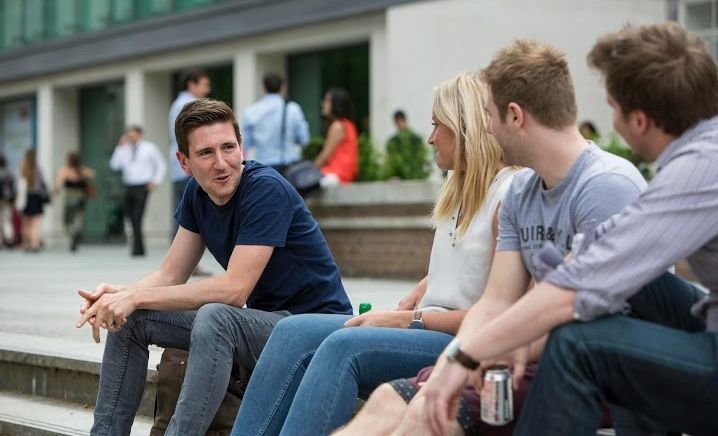 It offers a unique opportunity to study in the evening alongside London’s working professionals, leaving the daytime free for study, internships or part-time work. 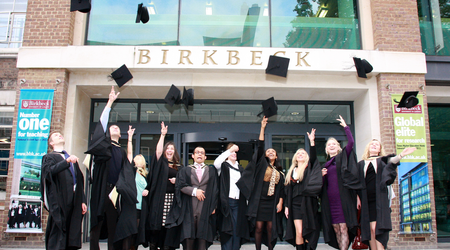 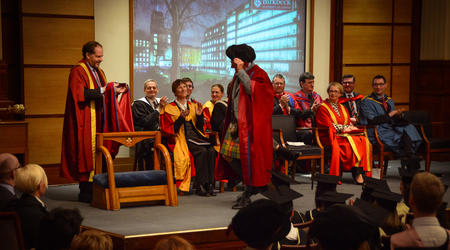 Established in 1823, Birkbeck has a long history of offering the highest quality university education in the evening. 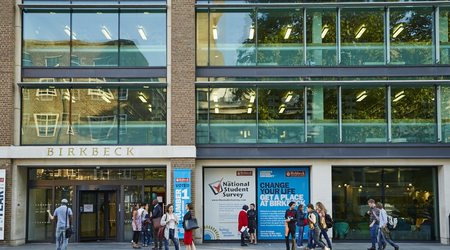 Birkbeck is a multi-faculty institution offering over 200 full-time undergraduate and postgraduate degrees and has some of the most satisfied students in London, coming number 1 in London for teaching and student satisfaction in the National Student Survey 2012. 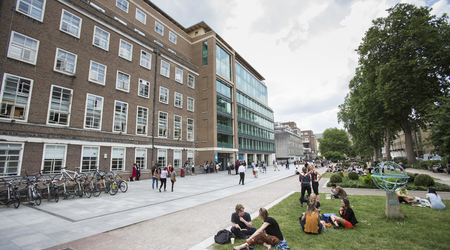 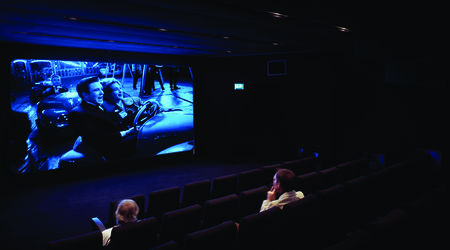 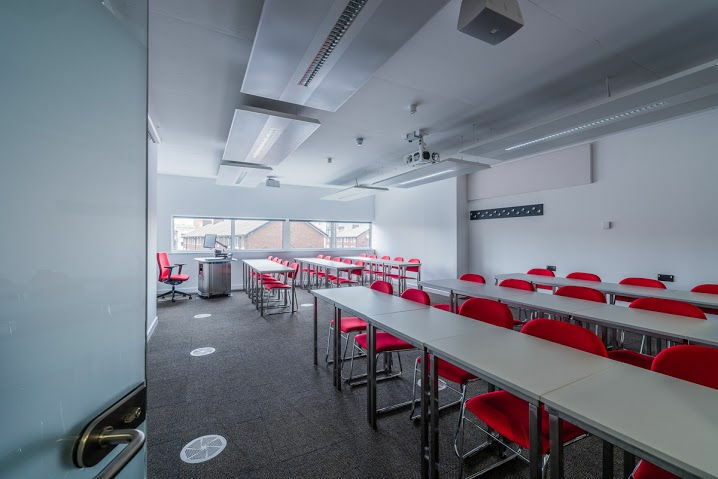 Birkbeck is part of the prestigious University of London – alongside colleges such as University College London, King’s College London and the London School of Economics and Political Science. 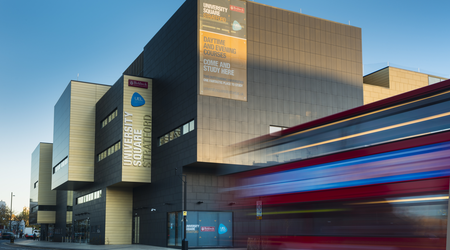 Studying with us places you in the heart of academic London, surrounded by world-famous museums and galleries and in the heart of corporate and governmental London. 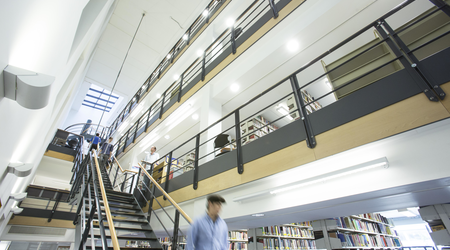 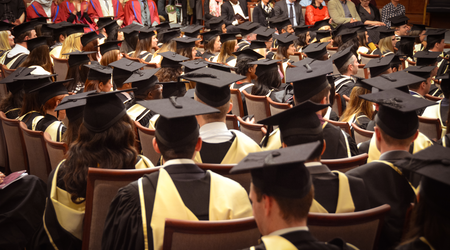 The College is ranked among the top 100 universities worldwide in three subject categories - English Literature, History and Philosophy - according to the 2016 QS World University Rankings by Subject. 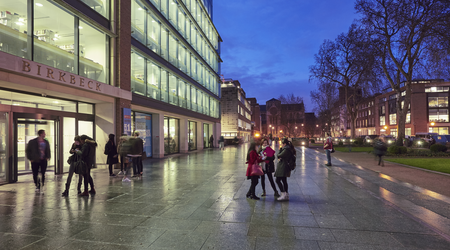 Birkbeck is also ranked in the top 150 universities worldwide for both Law and Psychology, and in the top 200 for Linguistics and Geography. 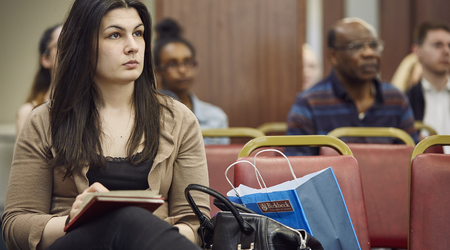 Birkbeck’s students consistently rank us highly for the quality of teaching and the overall student experience. 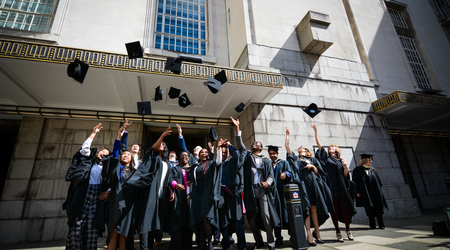 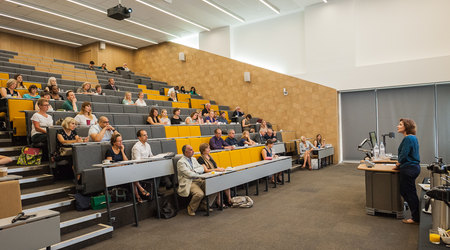 Birkbeck was voted number one in the prestigious National Student Survey for overall satisfaction and quality of teaching among multi-faculty higher education institutions in London. 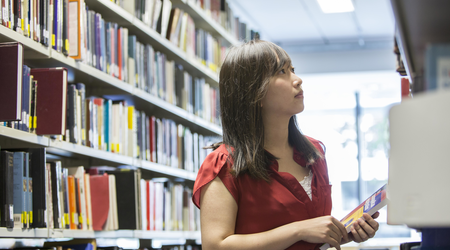 Our students also benefit from teaching that is directly informed by our outstanding research. 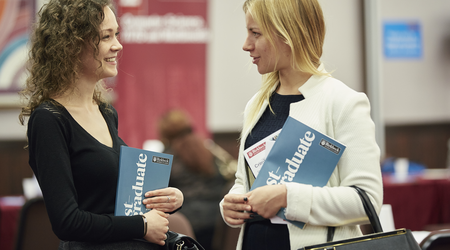 Birkbeck does not appear in the Times or Guardian league tables due to it offering mainly part-time degrees at undergraduate level. 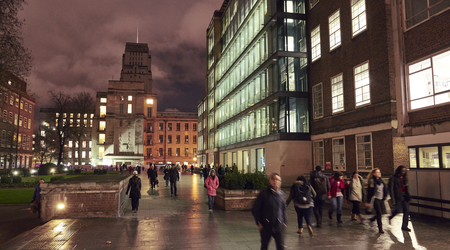 Study in the heart of central London. 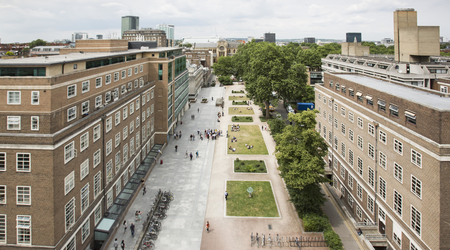 Birkbeck is located in Bloomsbury, the traditional academic centre of London. 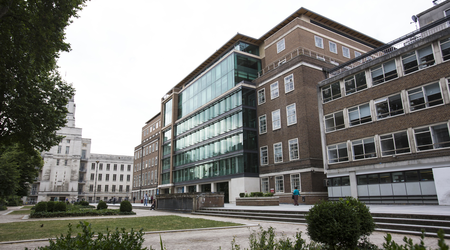 World-class research resources, such as the British Library and the British Museum, are within a short walk of Birkbeck. 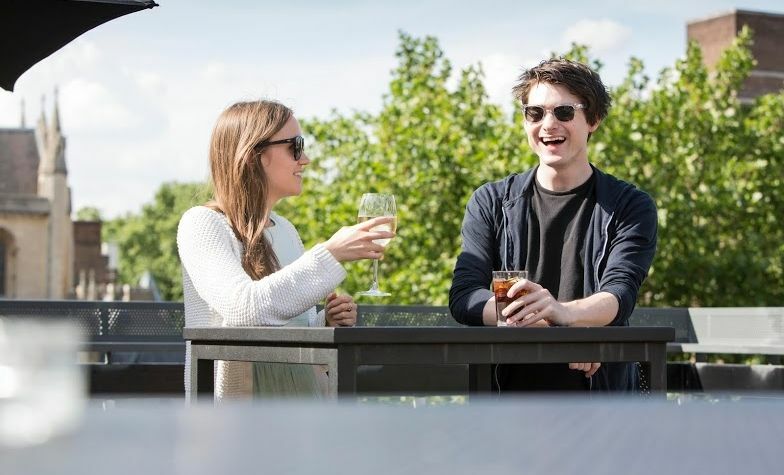 London’s many attractions, including the West End, European’s longest shopping street and the lively bars and restaurants of Soho, are all within walking distance of Birkbeck. 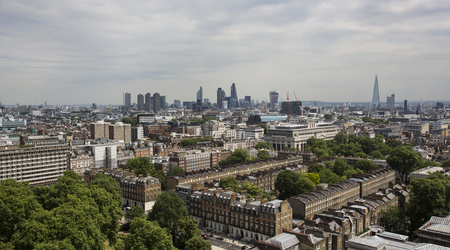 Birkbeck is also located close to many major London Underground Stations, bus links and rail and airport transport hubs.